Mindfulness Mediation for Work and Life. Many of us face unprecedented levels of stress. Long congested commutes added to longer working hours, cell phones and email which never let us actually “clock out,” and backlogs of projects and looming deadlines are just a standard characteristic of our work-life. Fortunately, mindfulness has entered mainstream culture as a wonder practice for reducing the negative impacts of stress while increasing productivity and critical soft-skills. 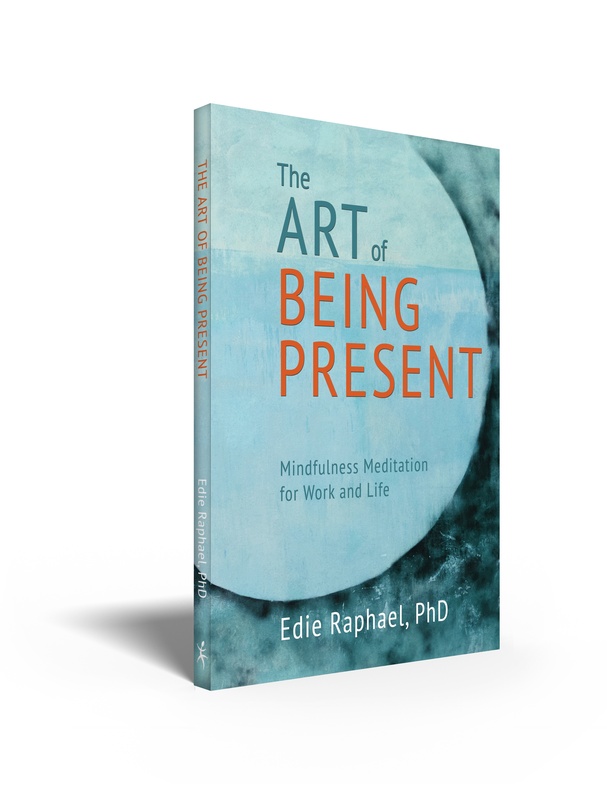 The Art of Being Present: Mindfulness Meditations for Work and Life delivers over 52 weekly reflections on the practice, benefits and philosophy of meditation. Each week the book offers helpful insights (backed by peer-reviewed research) into creating new habits of the mind that will revolutionize how you work and live. And you can start your mindfulness meditation journey any time of the year. (There are nine additional entries for seasonal or holiday-themed reflections.) The information is accessible and informative for all levels of meditators, from the novice to the highly experienced. Whether you are a partner at a law firm, a rising star in a blue chip company, or your own boss and the only employee in your home-based office, this book will set you on course and will support your endeavor to live a more mindful, peaceful, and happier life. You’ll notice positive differences in your stress levels, working memory, and compassion towards the suffering of yourself and others within weeks of daily practice. Whether you are purchasing this book to start, restart or bolster your practice, The Art of Being Present will motivate and inspire you to live more mindfully and reap the many benefits of being fully present. Corporations around the world have started bringing mindfulness into the workplace. Rewire’s Mindfulness for Workplace Excellence (MfWE) workshop will introduce your team to the practice of mindfulness meditation and its benefits, backed up by top-rate scientific research. Participants will learn two easy-to-implement meditation techniques and discover how meditation reduces stress, increases productivity, increases job satisfaction, and improves communication. After the session, attendees will leave feeling calmer and more motivated to establish or renew their own practice. Edie has a BA in Foreign Service and International Relations from Penn State University and an MA and PhD in Sociology from the University of Virginia. She has been a coach and consultant for Rewire since 2015, helping people and organizations find sustainable solutions for life and workplace success. She has taught yoga for over ten years, was named one of Baltimore's best yoga teachers in Baltimore Magazine, and is a co-founder of Off the Grid Yoga & Camping Retreats. 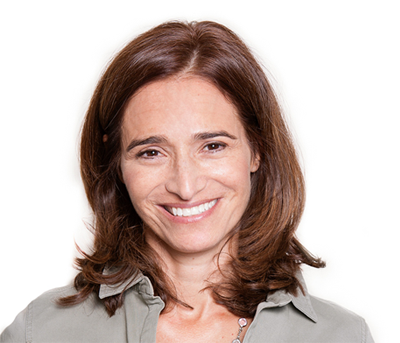 She is the author of Mussar Yoga, a book connecting yoga and mindfulness with a traditional system of self-improvement. Edie diligently seeks a quieted mind through her daily practice of mindfulness meditation.